As the New Year begins, opportunities for your business to grow are never ending. Yet, your business ships and receives many products daily. 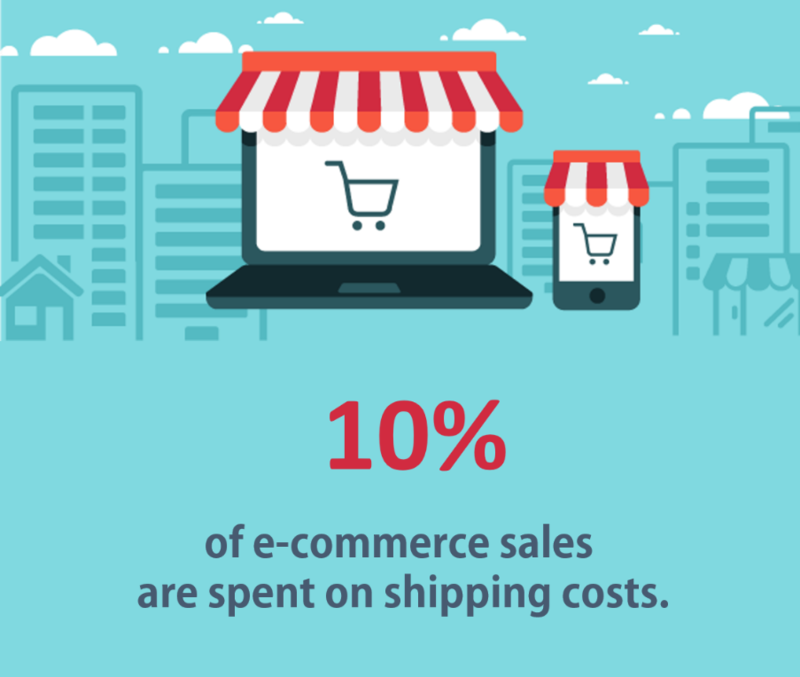 When eСommerce merchants spend 10% of sales on shipping costs, it’s important to optimize your shipping strategy by using the carrier(s) most economical for you. USPS, UPS, and FedEx are three of the most used shipping carriers – and odds are you are shipping with one of them currently. Each has different strong suits and may serve your business in different ways. When is USPS the best option? 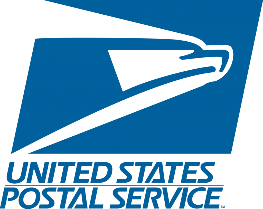 With commercial prices of USPS First-Class Mail starting at just $0.38, it’s incontestable that USPS is the best answer for businesses on a budget. This especially holds true if your company ships mostly smaller and less expensive products. Light-weight parcels are the most inexpensive to ship; using the traditional US Postal Service is best to deliver these smaller goods as opposed to FedEx or UPS. Yet that is to say, USPS may also suffer from a case of “you get what you pay for”. Unless you pay for overnight, your parcel’s delivery does not have a guaranteed delivery date. There is really no way of telling when your package will arrive to your customer’s doors. USPS tracking is not particularly reliable, either. Oftentimes the tracking only fully works after the product is actually delivered which renders it practically unusable. Out of all of these shipping carriers, the majority of eCommerce business owners choose to ship with UPS. There are many different reasons as to why this may be. UPS offers many services, ranging from Same Day delivery (which USPS does not have) to Worldwide Express Freight. The rates for UPS are among the highest of all of these carriers. However, if your packages are larger and of greater value, UPS may prove to be the most economical option for your business. Similar to UPS, FedEx as a premium shipping carrier offers many services – ranging from same day, air/ocean freight, expedited/extra-care handling, and more. Moreover, FedEx is actually less expensive than UPS. Next to USPS, it would be the most cost-effective option. If your business ships objects heavier than 3 pounds and would like the reliability and flexibility of a premium carrier, FedEx is a very good option to consider. Why use UPS or FedEx over USPS? As premium carriers, there is a lot of overlap between these two that are generally where USPS falls short. Tracking is one of these attributes. Many can attest to this – but for customers there is some strange satisfaction in watching packages travel through cities to arrive at their doorstep. However, as a result of this odd obsession, you and your customers can actively monitor that packages will arrive as scheduled. Reliability and providing your customer with a guaranteed time of delivery can save a lot of hassle for you, the business. Yet not all packages are delivered on time, and both these carriers actually offer 100% refunds on products that are late, lost, or damaged. If packages are late even by 60 seconds – your business is entitled to a full refund. Many businesses believe late deliveries are to be expected and do not file for refunds, although this mindset leads to over $2 billion of unclaimed refunds every year. Services such as 71lbs go through the intricate claims process and file these claims on your behalf, retrieving the money that your business can put back into its bottom line. Similarly, the price for these two carriers is much higher than USPS. However, for bulk products, there are some cases where it is more economical to ship with UPS or FedEx. Rates can be even negotiated with these two carriers if your business ships large volumes as well. Generally, the following can be used as an overall rule of thumb to follow. If your business is shipping smaller and inexpensive goods – a great choice is USPS. For companies with a larger and greater volume of goods, the better fit would be either UPS or FedEx. There are actually many companies that ship with two, if not all of these carriers. Some ship primarily with FedEx or UPS, yet save money by using USPS if a particular package is smaller or not as important. Likewise, many businesses use UPS for bulky ground/freight shipments and FedEx for overnight, or high-priority yet small products. In any case, no shipping carrier is perfect. Late deliveries or lost and damaged products can all occur no matter which one you use. Make it your New Year’s resolution to choose the carrier(s) most economical for your company’s needs. Contributed by Christine Ridgely, Partner Manager at 71lbs. 71lbs’ automation process and team identify and claim your due refunds, allowing you to focus on your business and not waste valuable resources. All found refunds are credited directly to your FedEx and/or UPS account. No start-up or monthly maintenance fee is necessary.